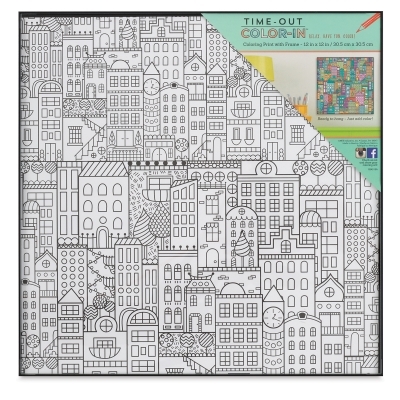 Show off your completed coloring pages in style with these sleek black frames that include a trendy, ready-to-decorate print. 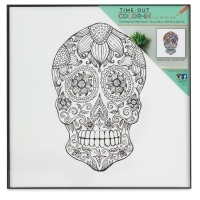 Easy to load and even easier to display, each 12" × 12" frame includes a print with a unique design that can be colored with colored pencils, markers, or paint. A glass face with polished edges shows your art to its best advantage. 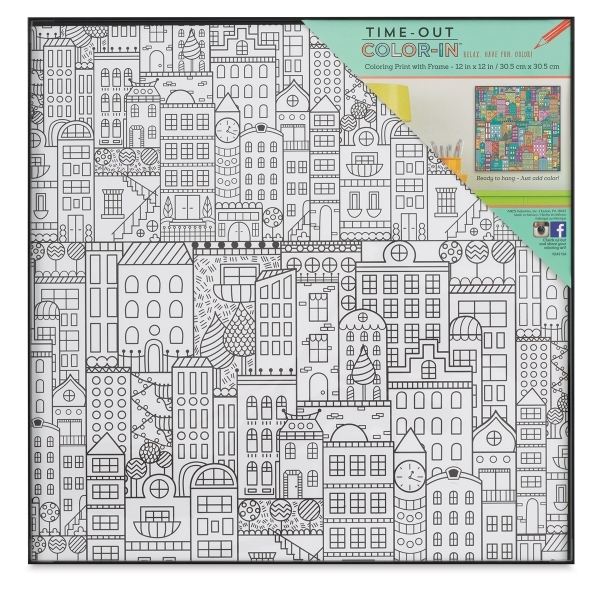 Available in three styles, each coloring page is printed on heavyweight paper that is USC-certified and made in the USA. Built-in hangers are also included. 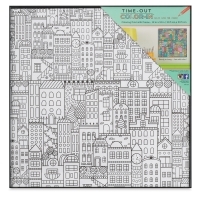 ® MCS is a registered trademark.™ Time-Out is a trademark.